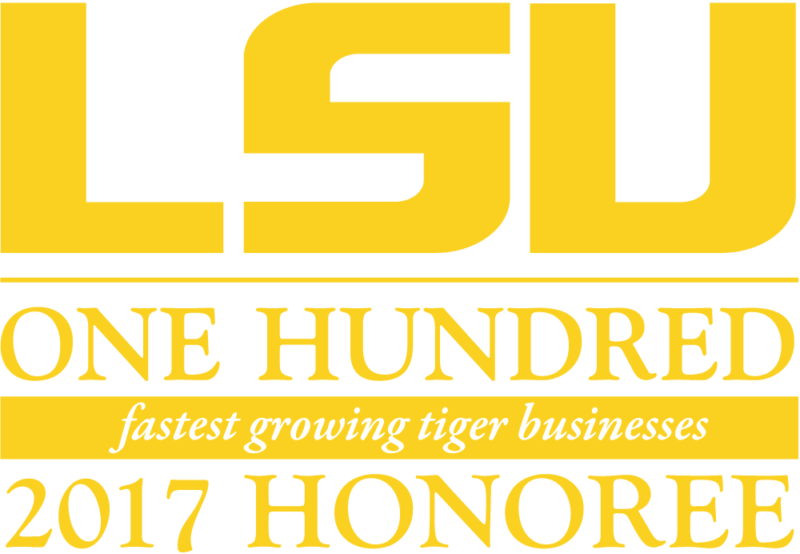 Dexcomm Answering and Communications, located in Carencro, Louisiana, was ranked number 70 of the 100 fastest growing Tiger-owned or Tiger-led businesses in the world. The LSU 100 was created to offer encouragement, education, networking, and assistance to entrepreneurially minded students, faculty, and businesses. Founded in 1954, Dexcomm has grown to become one of North America’s leading telephone answering service providers. Dexcomm provides answering, virtual receptionist, and call center services for companies of all sizes in a wide range of industries. Dexcomm has held Association of TeleServices International (ATSI) Gold Level Site Certification since 2004 and has received the ATSI Award of Excellence for 14 consecutive years as well as the Canadian Answering Message Exchange (CAM-X) Award of Excellence for nine consecutive years. The entire Dexcomm staff is so very thankful to all of its customers who have made this journey possible, and are excited to serve them for many years to come.